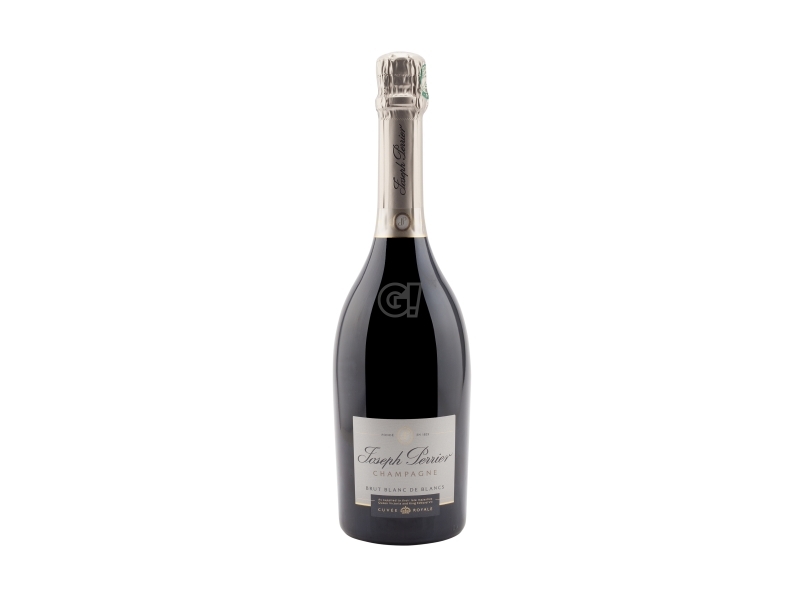 The Maison was founded in 1825 in Châlons-en-Champagne by the young Joseph Perrier, who used an old post office as his office and located the cave in a surrounding noble residence. That "cave" was later enlarged, extending to the chalk caves from the Roman age. The heirs have benn managing the business for 5 generations and strongly underlined the family personality of the maison. Nowadays Joseph Perrier manages more than 21 hectares in the areas of Verneuil and Cumières. The vineyards produce excellent grapes Chardonnay, Pinot Noir and Pinot Meunier, the ideal base for the most classic CHampagne Cuvée. All grapes are harvested manually to preserve their quality and cover around 30% of the need. The rest comes from 30 Crus in Montagne de Reims, Côte des Blancs and the region around Vitry. The aging caves Joseph Perrier are nestled in the hill and extend for an immense level, avoiding the need of steep ladders. The caves are older than 2,000 years and were created by the Romans looking for chalk; they are 3 km large and offer a labyrith of tunnels - sometimes 8 km high - enlit by the sun for a magic and evocative ensemble. 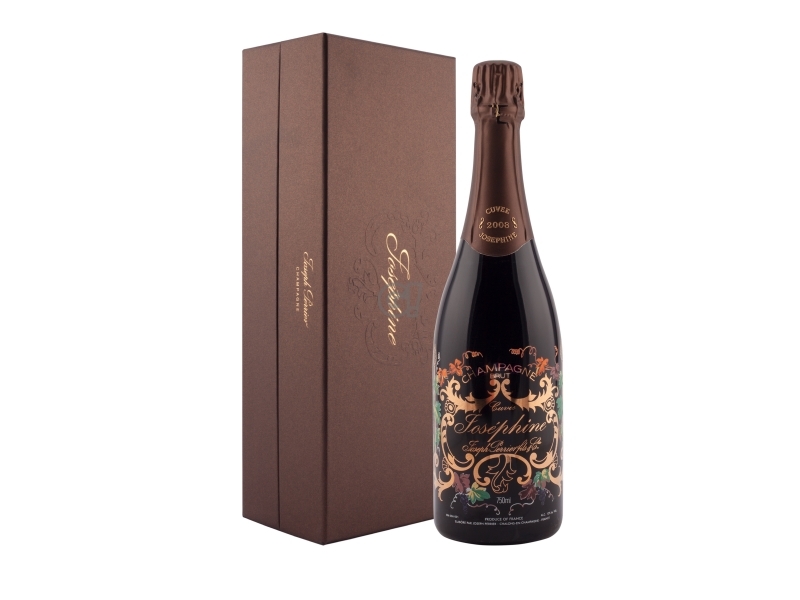 The Maison Joseph Perrier - internationally recognised - has become the official supplier of the British Royal family and has created the Cuvée Royale, representing the most exclusive products. To underline this distinctive feature all Cuvées carry the picture of a royal coat and represent the priviledge granted to the maison by the Queen Victoria and King Edward VII of England.